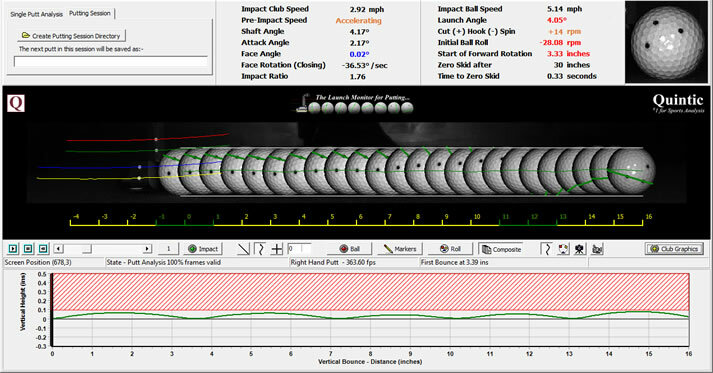 Launch Angle: provides you with the launch angle of the ball leaving the putter face. This is helpful to see if the ball is going too high in the air or being driven downwards into the ground and bouncing back up! 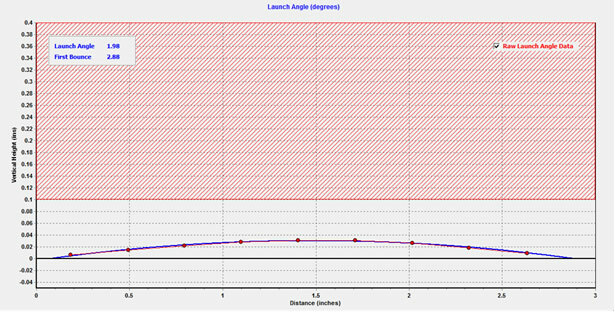 The ideal launch angle is based upon the green speed and type of grass; however ideally you are looking for a launch angle of between 0.75 degrees and 2.00 degrees (Green). Between 2.00 and 2.5 degrees the number will turn Orange, but over 2.5 and the number will turn Red! Any negative angle will also turn Red! The ideal launch angle ensures the ball gets up out of the “nest / hole / slight indentation” of grass it is sitting in just high enough to ride up on top of the surface of the green. 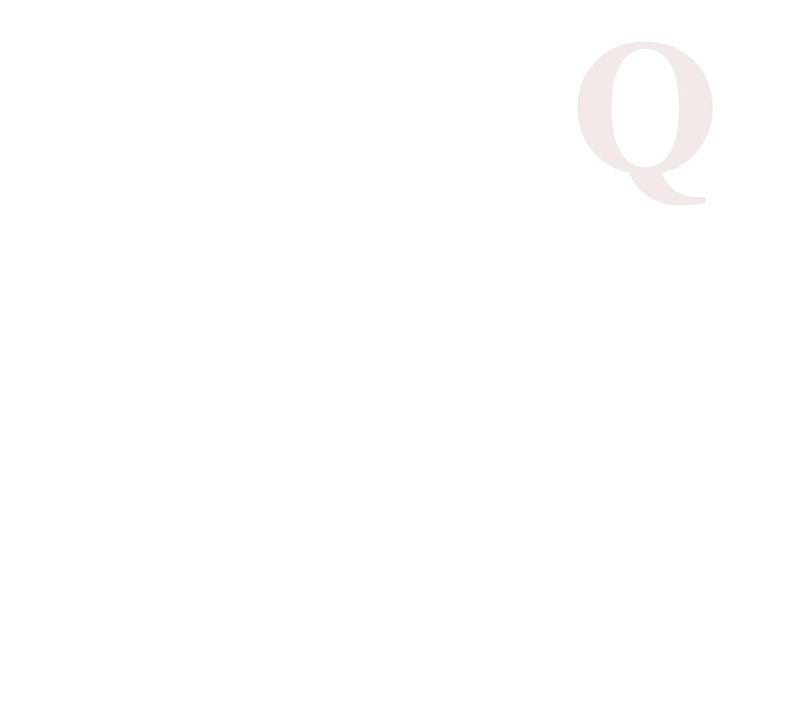 If the launch of the ball is too high, it is more likely to bounce uncontrollable when it lands and not roll smoothly. If it isn’t launched high enough the grass may pop the ball up causing an unexpected loss in speed and again not allowing a smooth roll. It is always advisable to move the ball position around, not to hit too many putts from the same location as you begin to create a track for the ball to follow. The white horizontal lines are a nice visual for the coach and athlete to see the launch angle, along with any further jumps or bounces!